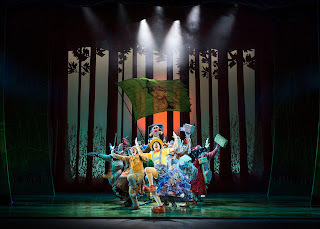 The monster hit UK and Ireland Tour of Shrek The Musical is delighted to announce full casting as it enters its second triumphant year on the road. 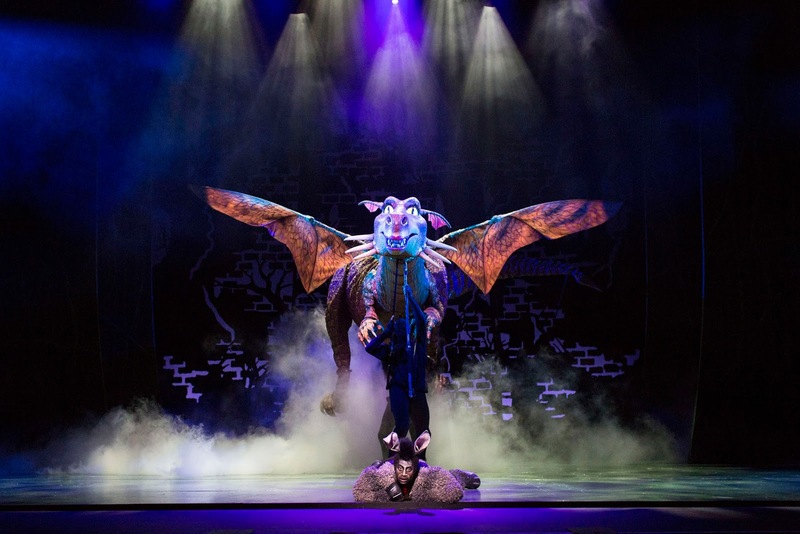 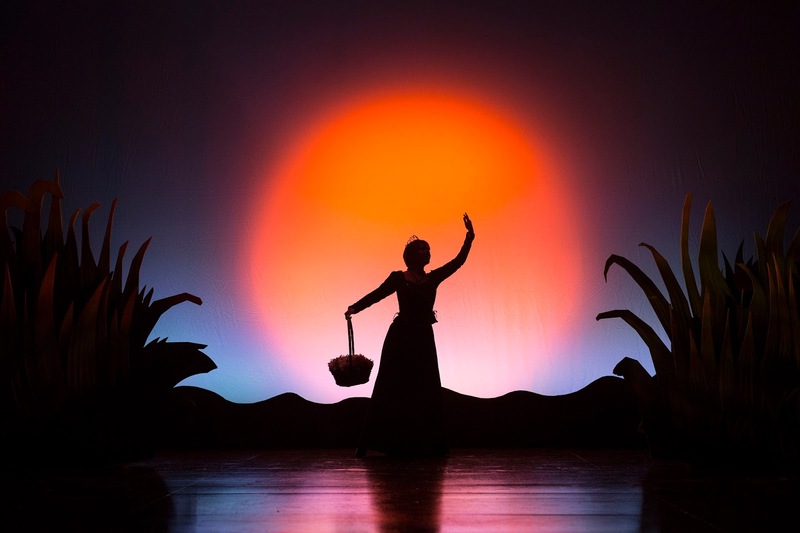 Coming direct from London, where it was seen live on stage by nearly a million people, the production has attracted huge audiences and five star reviews, ‘taking ogre’ venues up and down the country on its first ever UK and Ireland Tour. 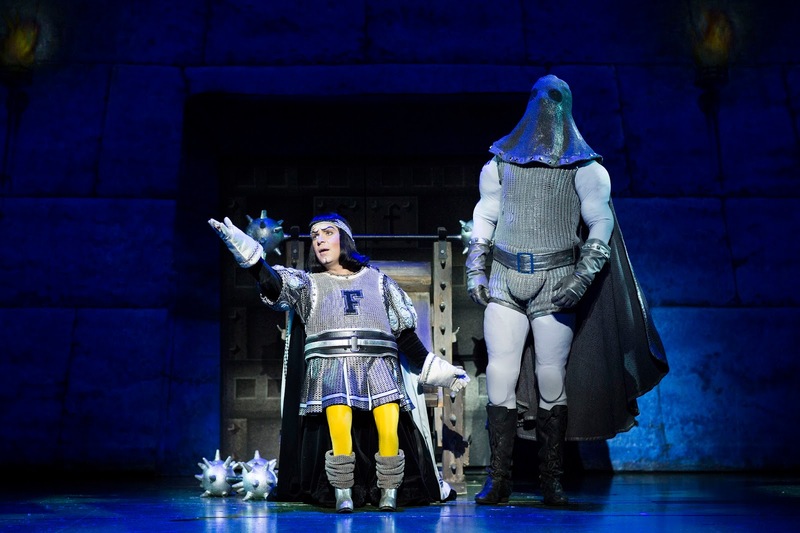 The UK & Irelandtour of Shrek The Musical is directed by Nigel Harman who starred as Lord Farquaad in the west end production, winning him the 2012 Laurence Olivier Award for Best Performance in a Supporting Role in a Musical. Shrek The Musical opened at the Grand Theatre in Leedson Wednesday 23rd July 2014 and has since delighted audiences all around the country. 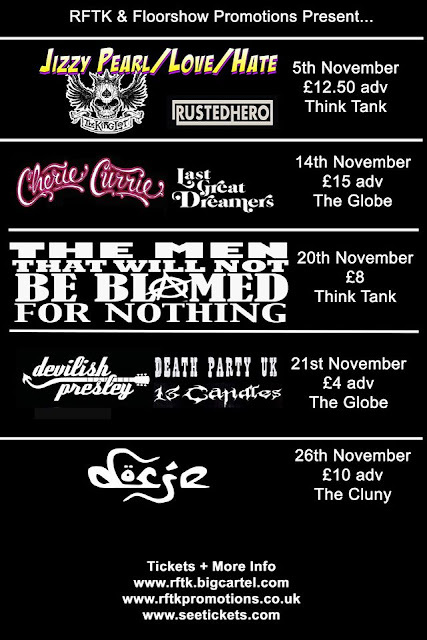 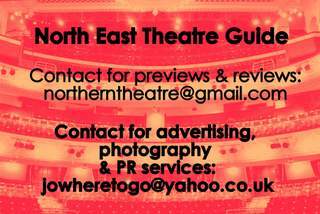 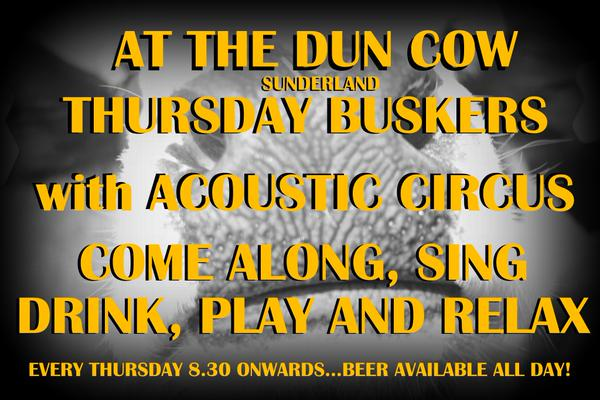 It then continues its journey around the UK and Ireland, visiting Sunderland Empire 11-22 November 2015. 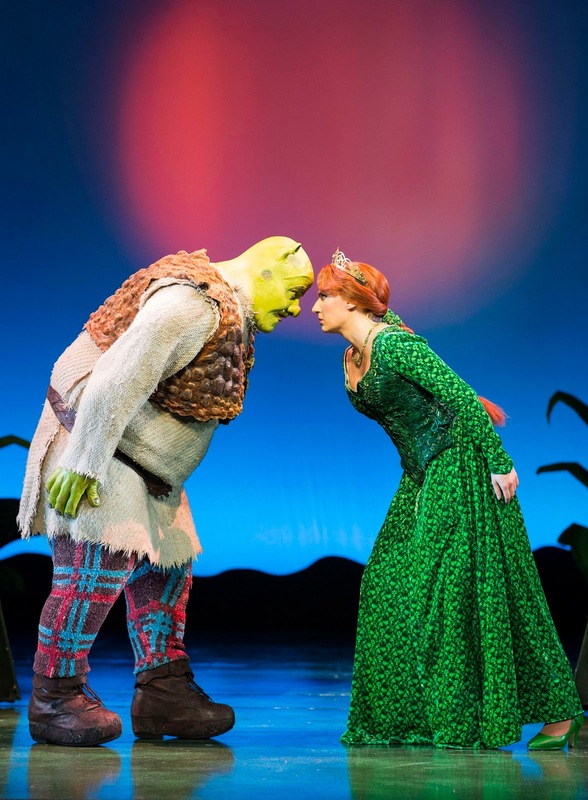 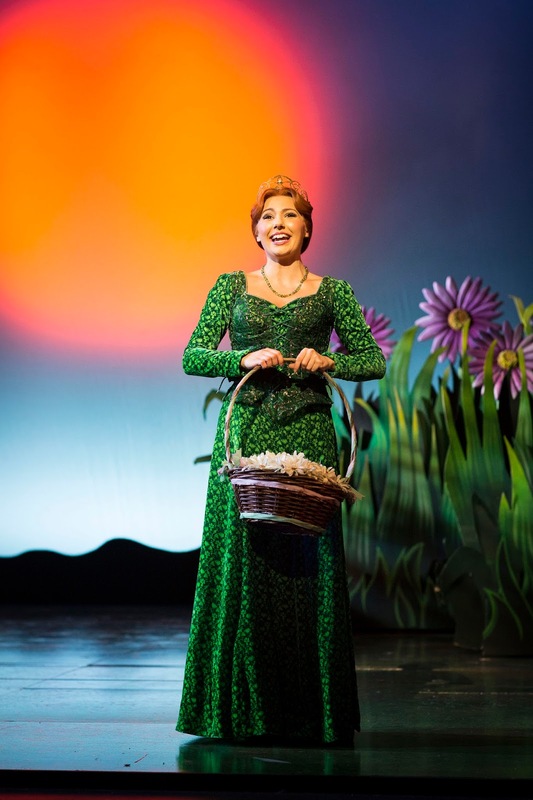 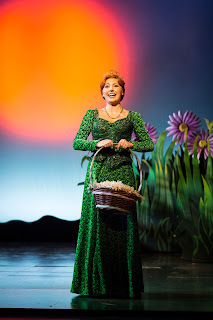 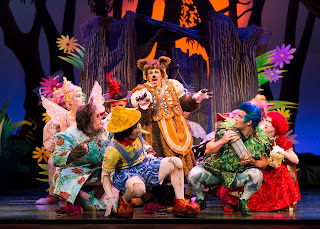 Shrek The Musical opened on Broadway in 2008 before touring to nearly 150 cities in the USA and Canada. 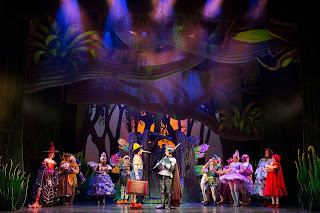 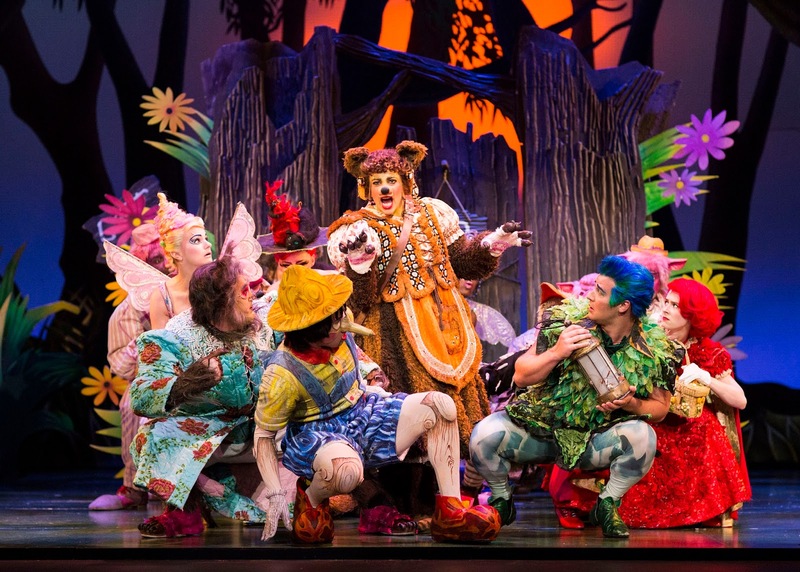 Productions of Shrek The Musical have played in Spain, Poland, France, Malaysia, China, Brazil, Italy, Denmark, The Netherlands, Estonia, Israeland Turkey. The UKand Irelandtour is presented by Dreamworks Theatricals, Neal Street Productions, Playful Productions, Lee Menzies, Ron Kastner, Tulchin/Bartner Productions, Saracen Films, Mark Cartwright, Gavin Kalin, Glass Half Full Productions/Just For Laughs Theatricals.